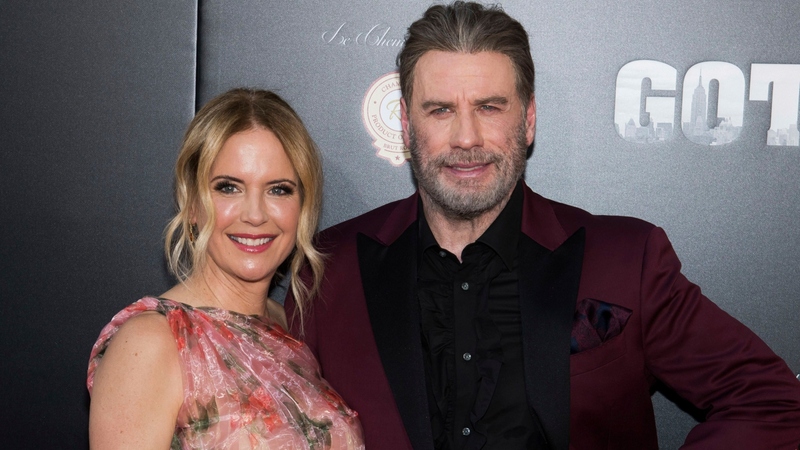 In 2009, Kelly Preston and John Travolta faced every parent’s worst nightmare when their son Jett, then 16, passed away unexpectedly. And now, nearly a decade after the tragic accident that took Jett’s life, Preston has shared a touching tribute to the couple’s late son on Instagram. The timing bears special significance — not only does Friday’s social media post fall just a few days shy of what would have been Jett’s 27th birthday, but it also aligns with World Autism Awareness Day and Autism Awareness Month (April). In the emotional post, Preston revealed a tender black-and-white photo of herself and Travolta planting kisses on Jett’s cheeks as he lounges in bed. “To my sweet love, Jett… you are in our hearts forever. I send love to all of the beautiful autistic children and the wonderful people who love them,” Preston captioned the snapshot, adding, “May we all shine and grant love and respect to children with special needs.” She added the hashtags “#autismawareness” and “#autism” as well, nodding to Jett’s disorder. At the time of Jett’s death, the family was on vacation in the Bahamas. The family’s lawyer, Michael Ossi, told People that the teen suffered a seizure while bathing and hit his head in the tub. A caretaker found him unresponsive in the bathroom, and he was later declared dead at Rand Memorial Hospital. Jett, who was survived by little sister Ella Bleu (now 19 years old), served as the inspiration for his parents’ formation of the Jett Travolta Foundation. Preston and Travolta formed the charitable organization to help children across a variety of disadvantaged backgrounds.